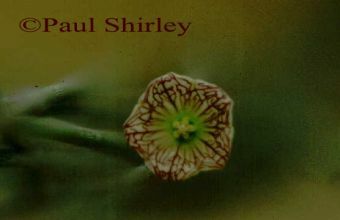 Various - De website van paulshirleysucculents! 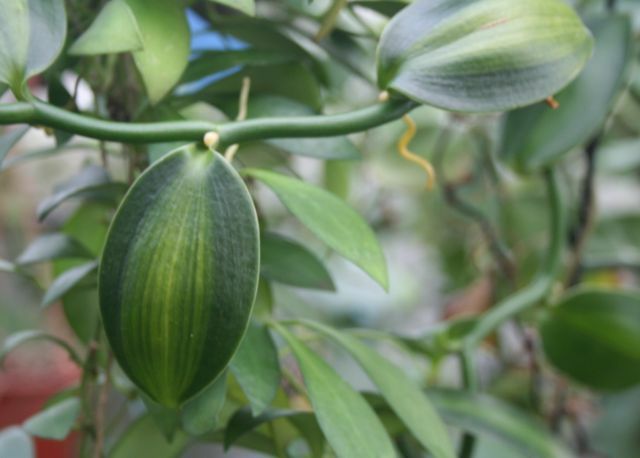 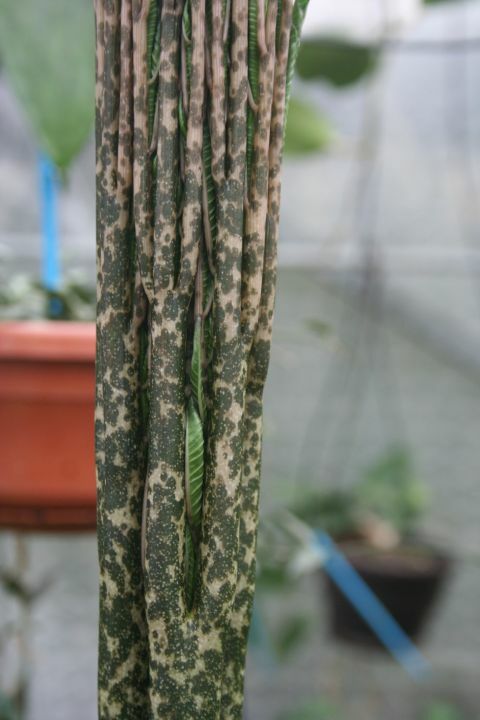 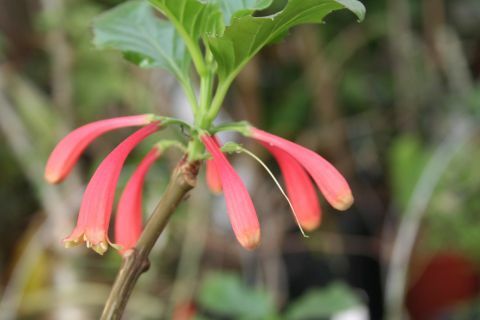 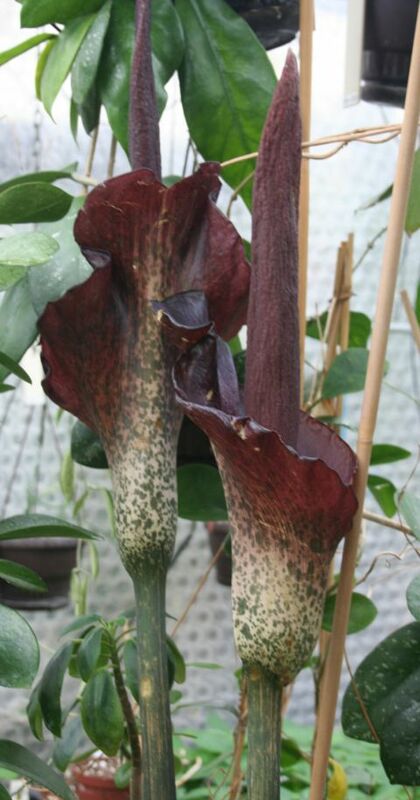 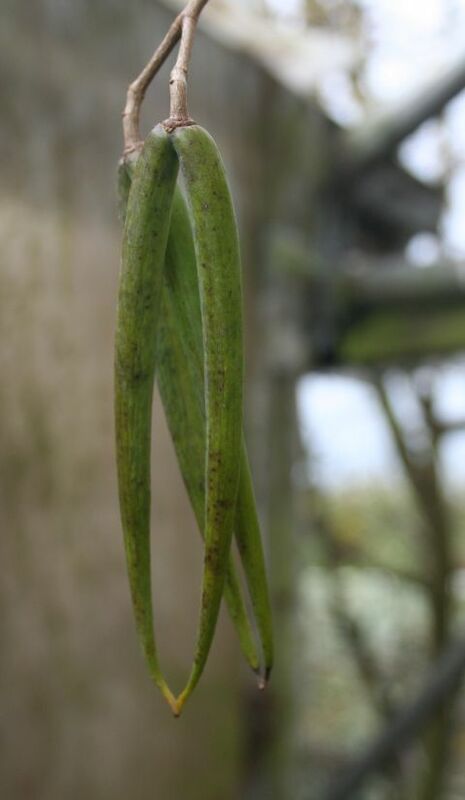 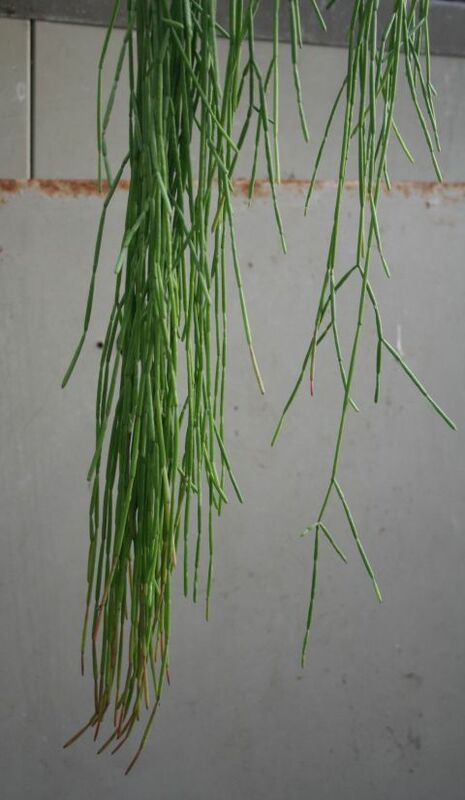 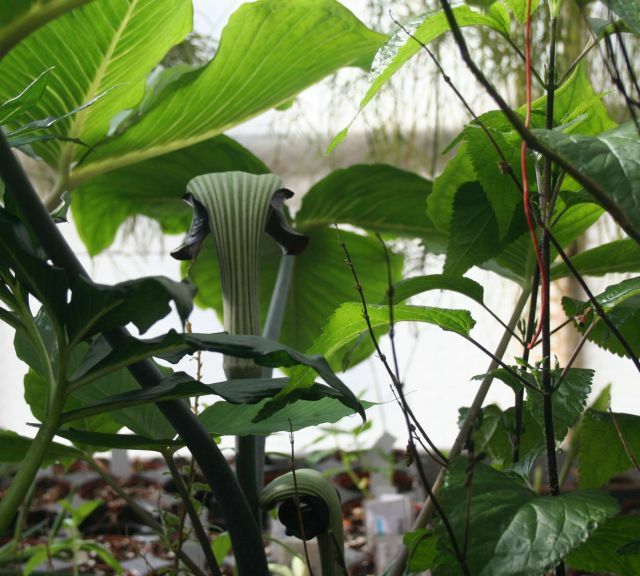 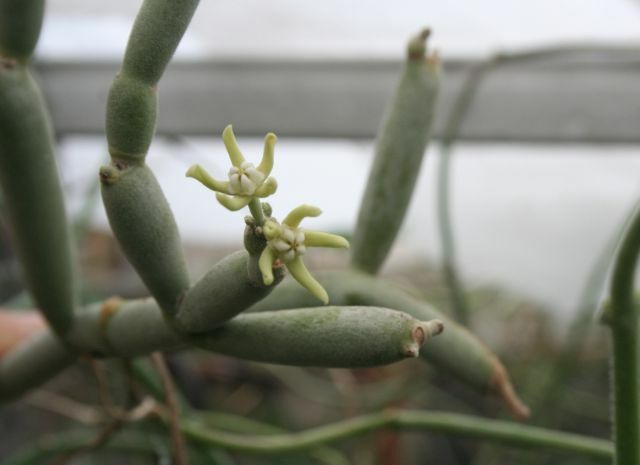 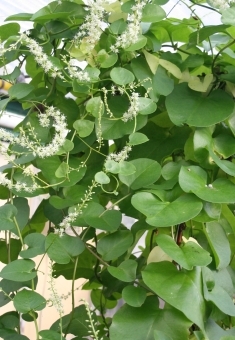 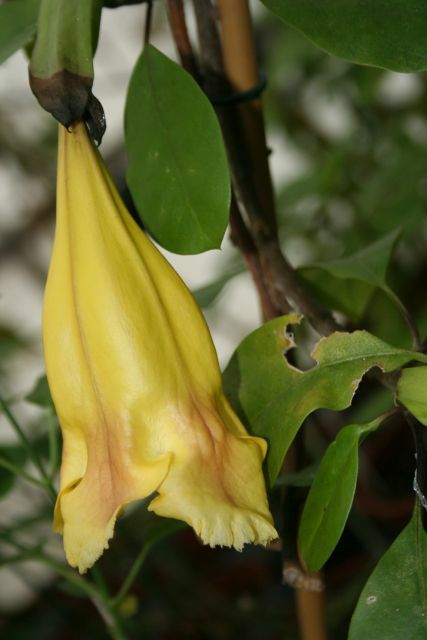 Anredera can grow to up to 9 metres long and has bright green heart-shaped leaves. 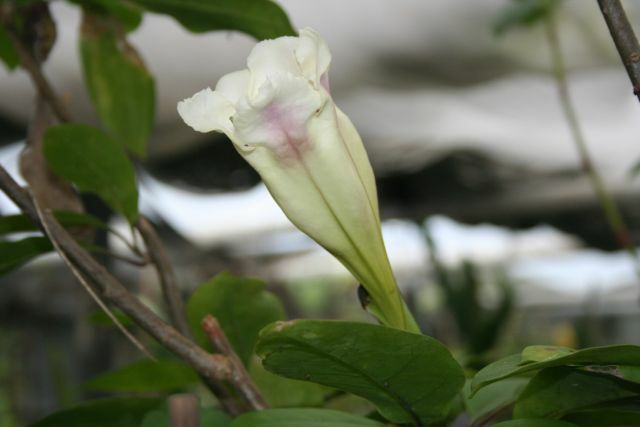 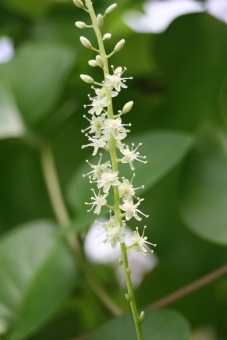 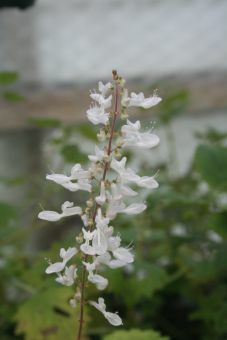 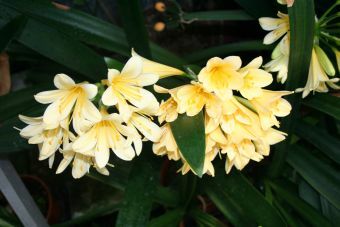 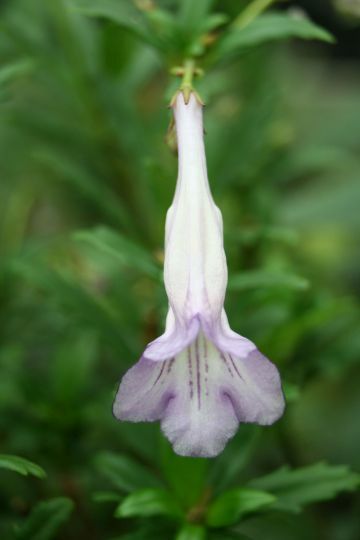 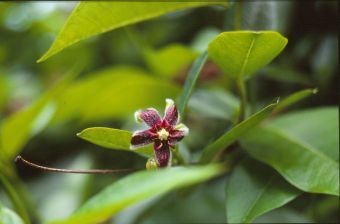 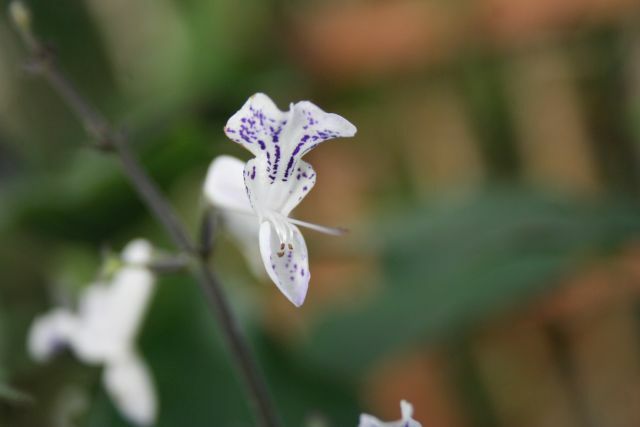 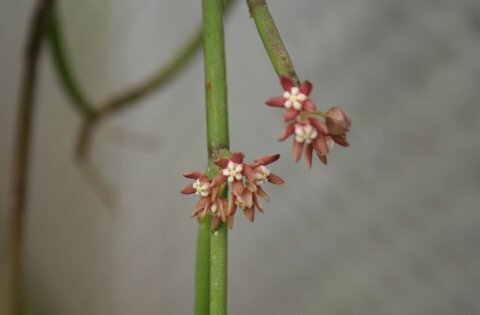 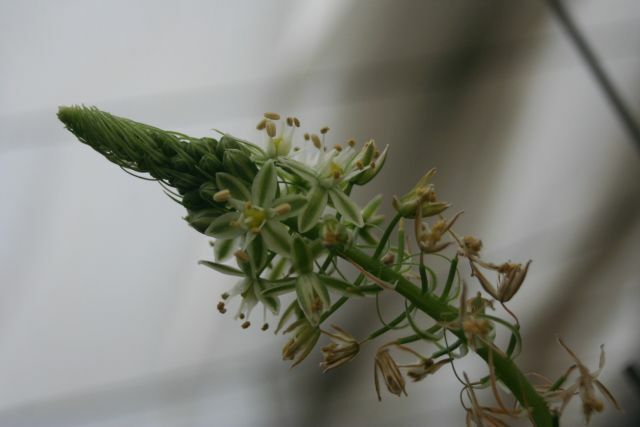 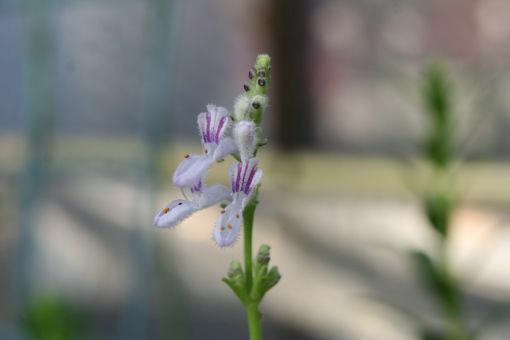 In the autumn, it produces large numbers of small fragrant flowers in racemes. 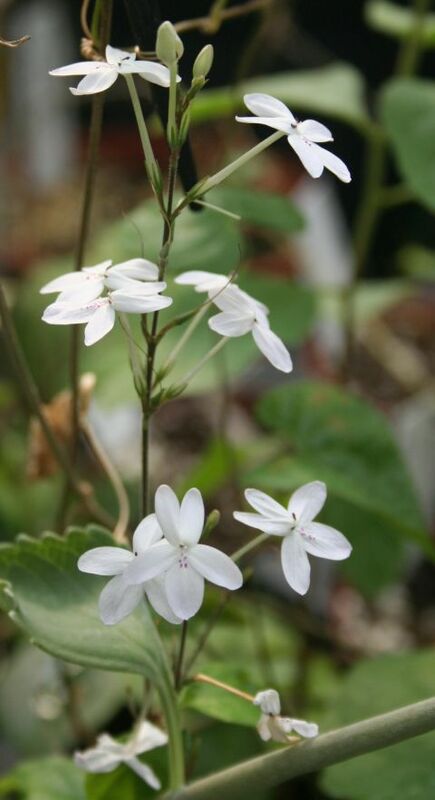 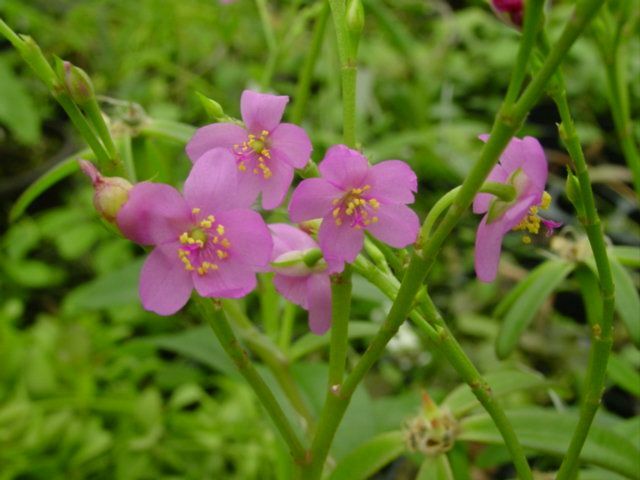 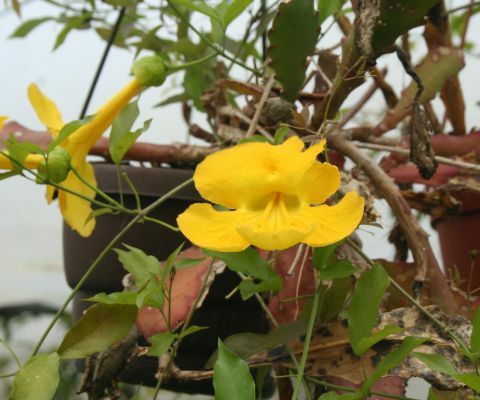 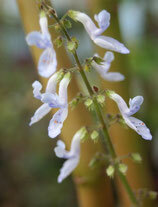 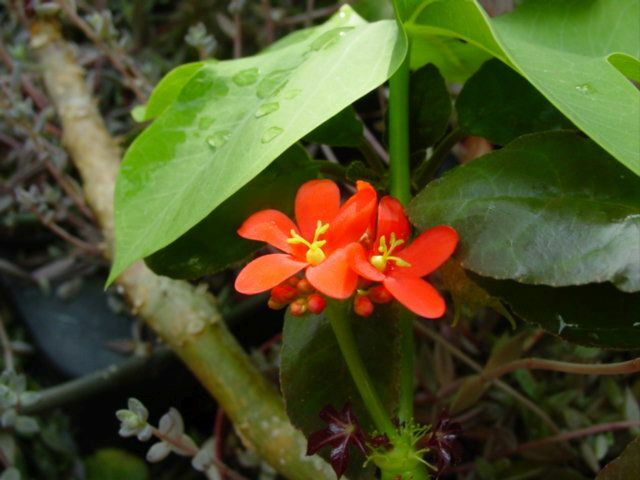 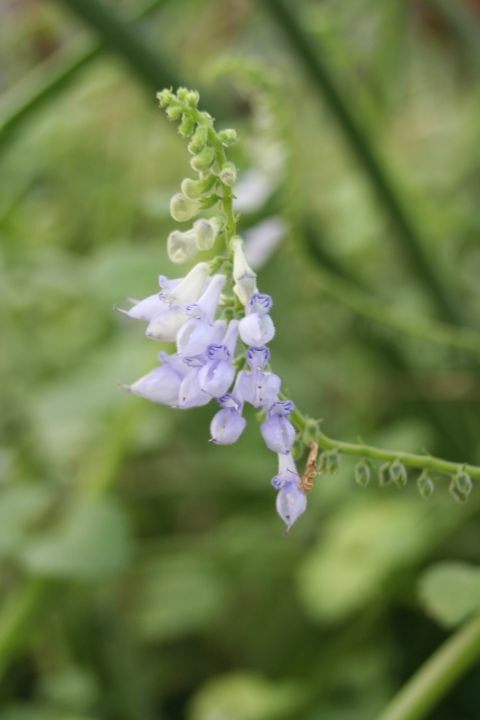 It can grow in semi-shade or full sun and can take a lot of drought. 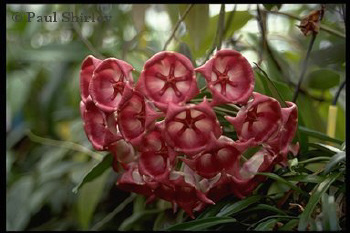 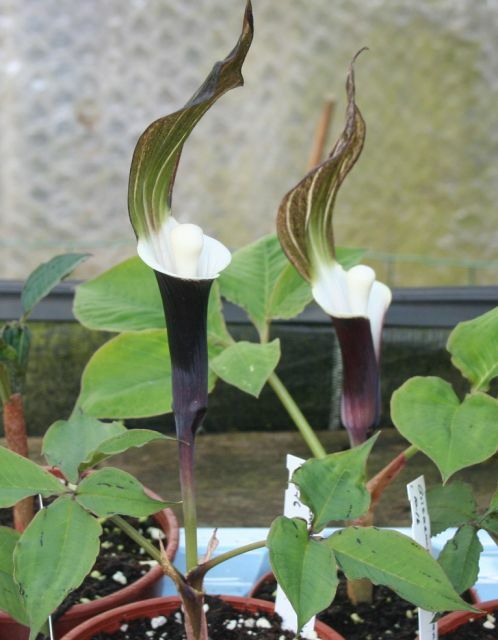 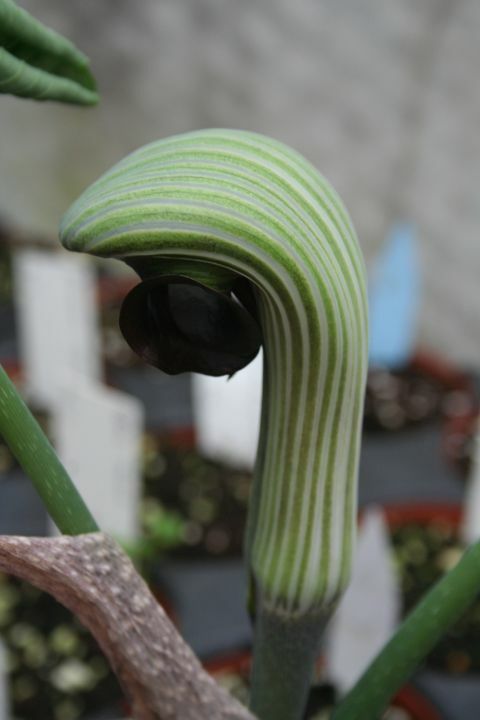 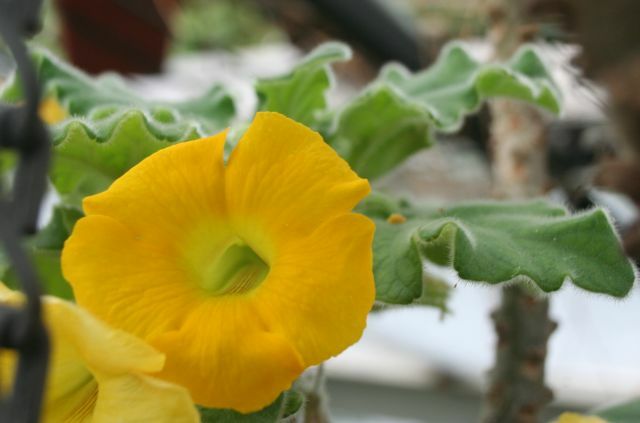 It is propagated mostly by tubercles, rarely by seed. 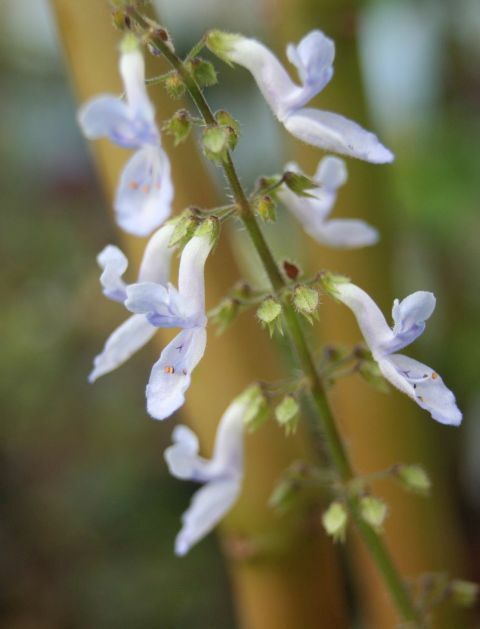 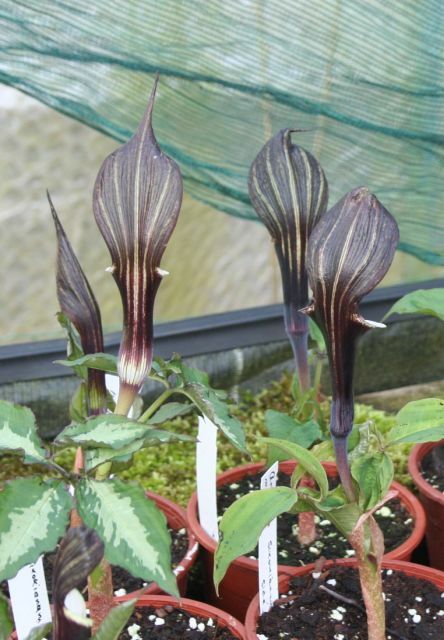 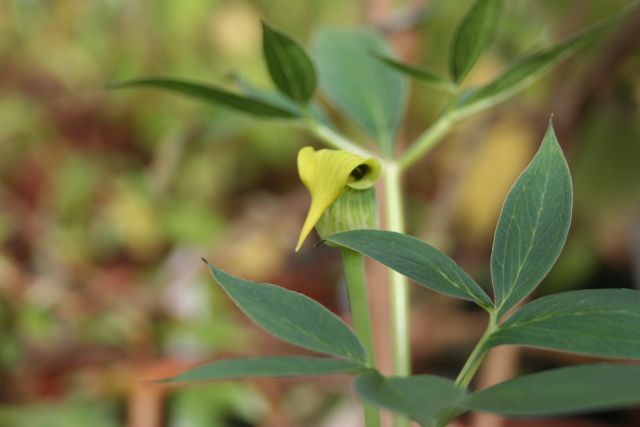 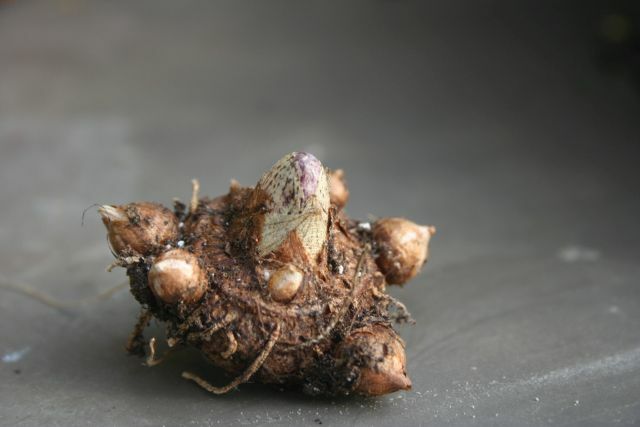 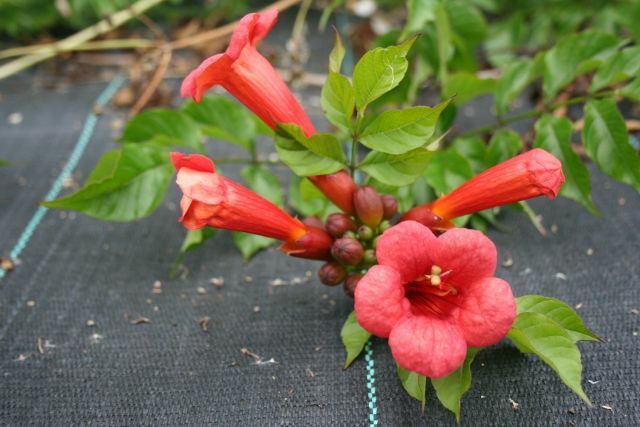 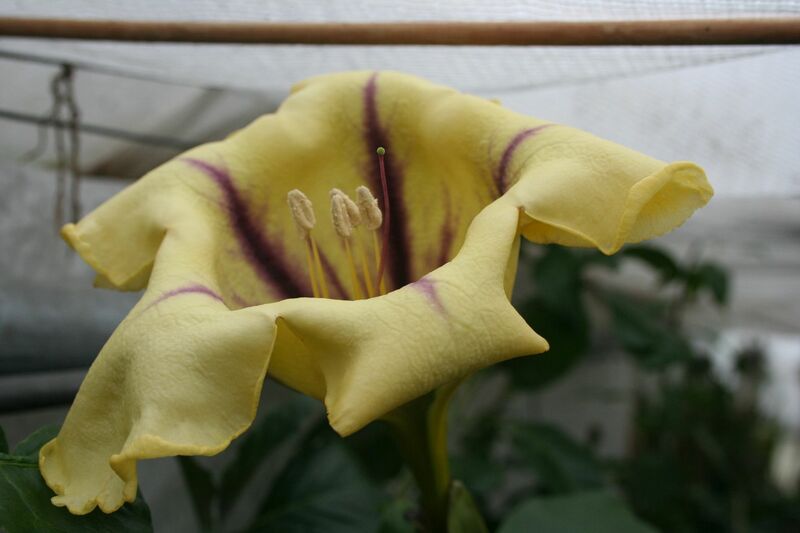 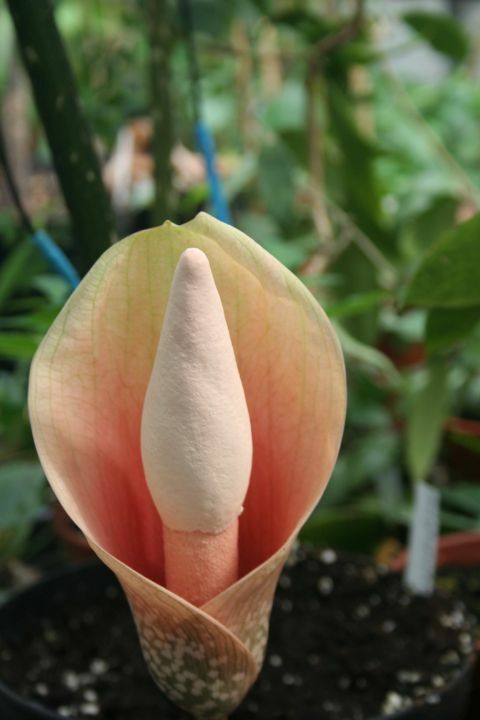 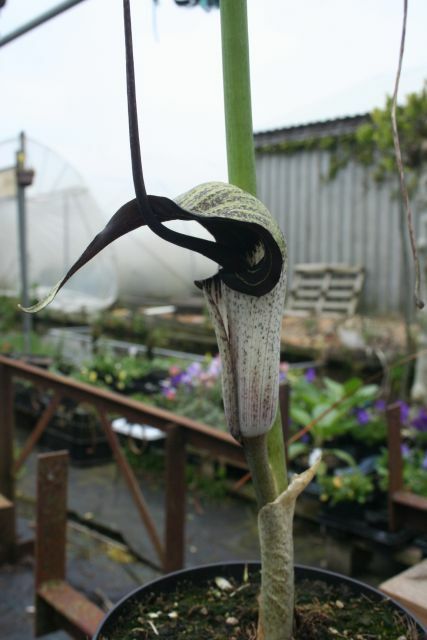 Because it is such a rampant grower, it can be cut back almost to the tuber and it will come back and flower the following year – an ideal beginners plant. 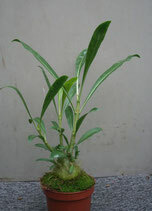 For more information see blog. 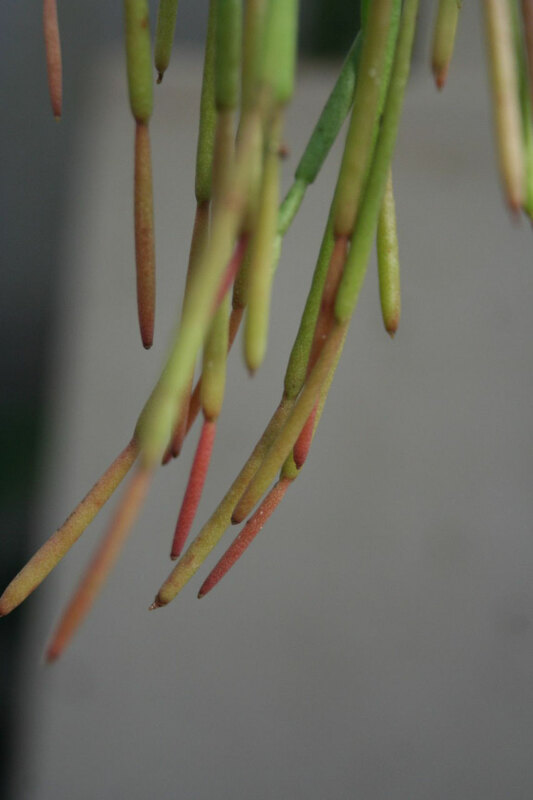 The plant flowers extremely well, producing hundreds of flowers every year, but no seed at all. 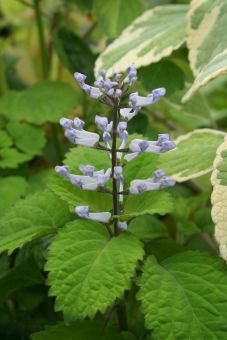 It could be that I need a second clone of this plant or that the insect pollinator is not present in The Netherlands. 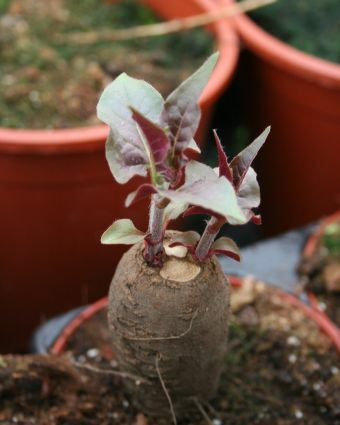 It may also be propagated from root cuttings, but I prefer to take stem cuttings which root fairly easily. 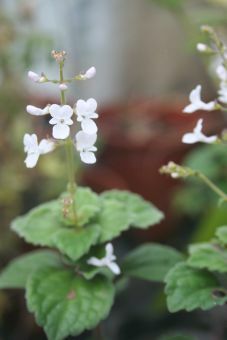 For more information see blog. 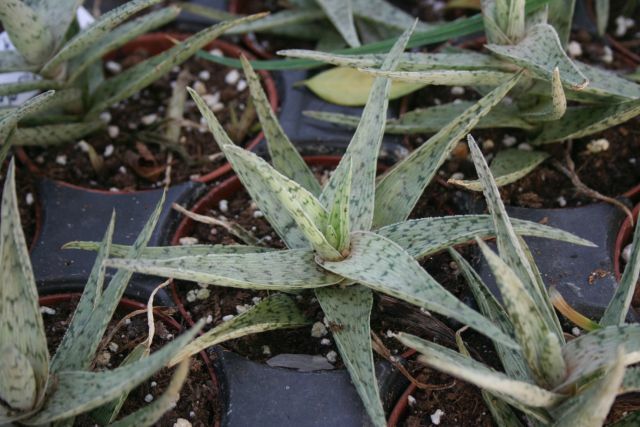 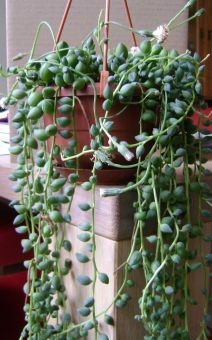 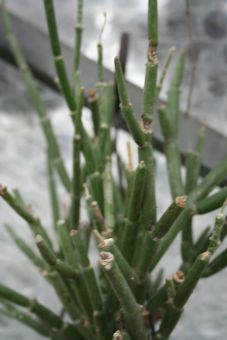 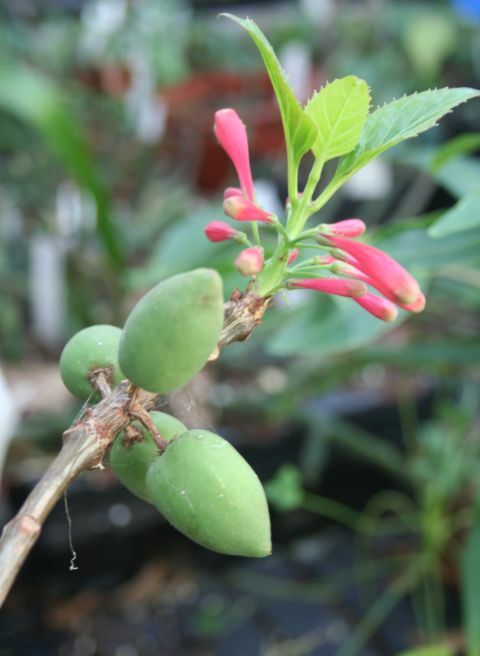 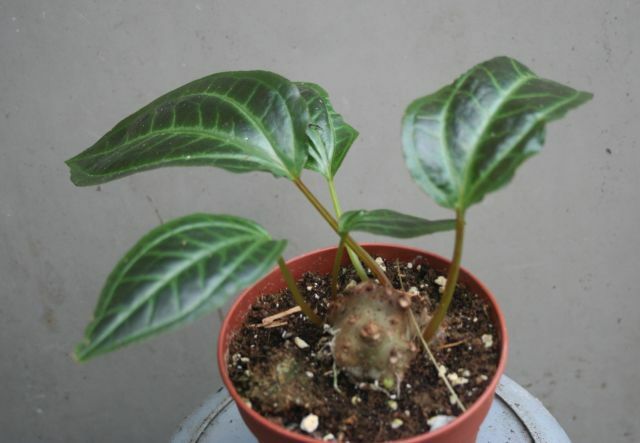 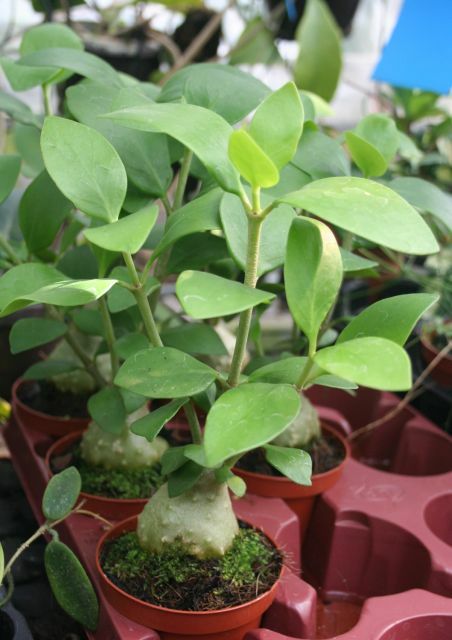 The ernestii is very easy to propagate by cuttings. 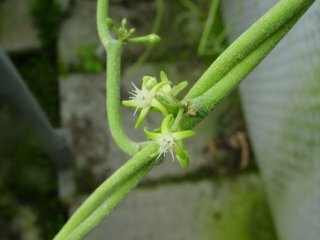 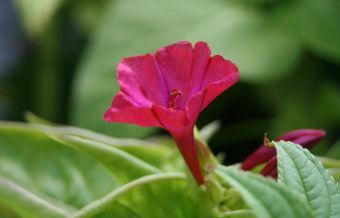 It does produces seed, one seed per flower, but as it is so easy to propagate by cuttings, I have not tried to sow them. 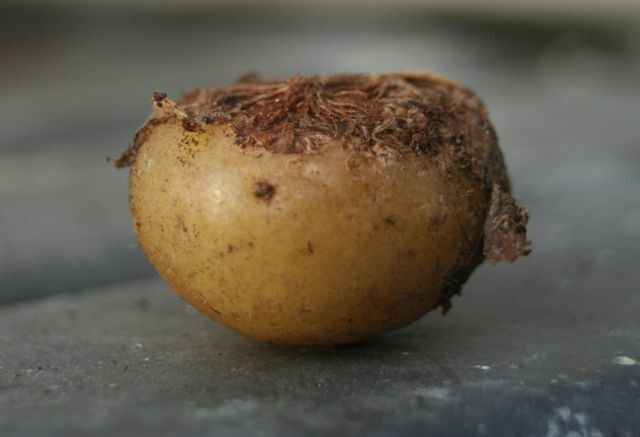 Cuttings will always produce a tuber which will, with age, thicken up. 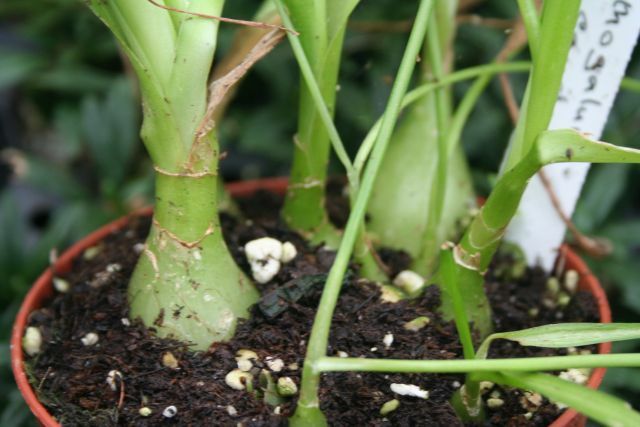 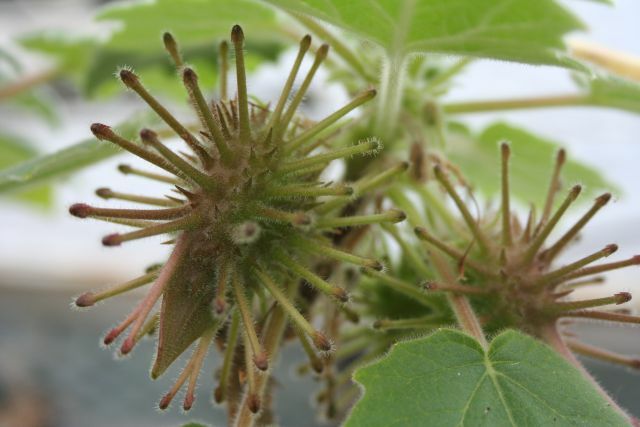 Depending on the conditions the plant is grown in, the leaves will either be large or small. 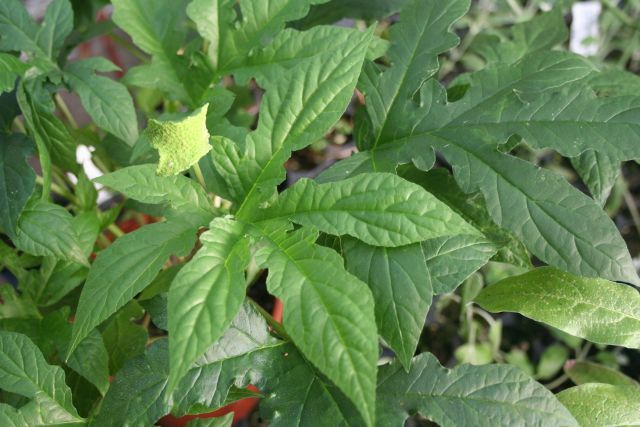 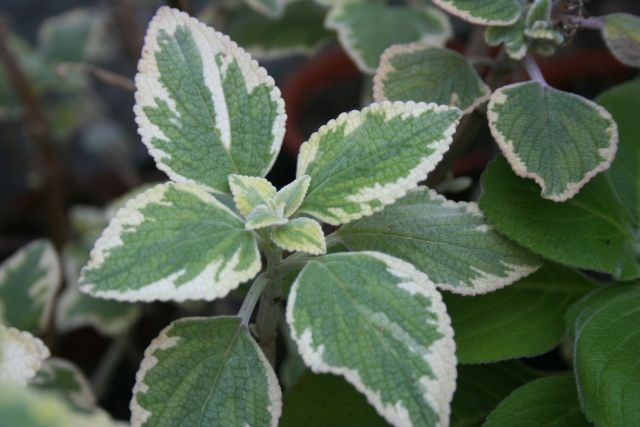 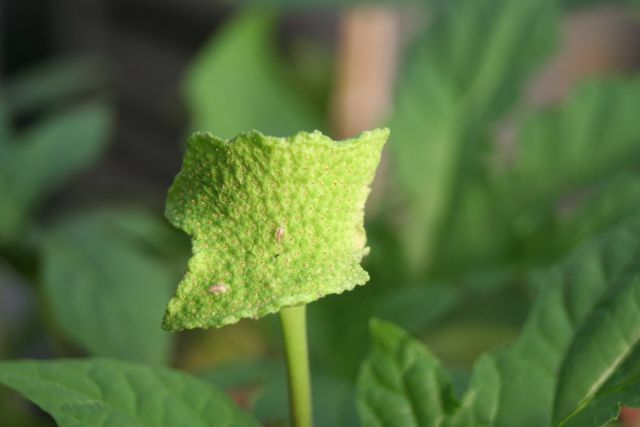 Cooler temperatures will result in a more compact plant with smaller leaves. 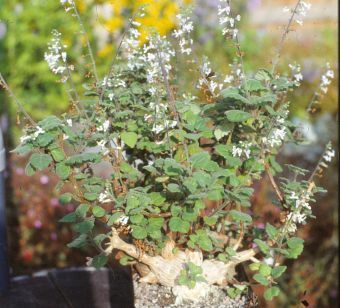 It can be grown in full sun or shade. 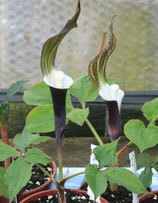 For more information on Uncarinas, see blog.